Following his service at the U.S. Department of Education’s Office of Federal Student Aid, Patterson is taking the helm at Mansfield University of Pennsylvania. Charles E. Patterson leaves the U.S. Department of Education’s Office of Federal Student Aid (FSA) to lead Mansfield University of Pennsylvania. At FSA, Patterson developed and executed outreach and engagement efforts with higher ed executives and spearheaded programs protecting student borrowers. FSA distributes over $120 billion in annual federal grants, loans and work-study funds to more than 13 million students. Patterson also served as interim president of Georgia Southwestern State University, where enrollment increased by 10 percent during his tenure. The university saw funding and donations rise by almost 75 percent, and received a Council for Advancement and Support of Education award during Patterson’s time there. Marie Bernardo-Sousa, formerly the senior vice president of administration and enrollment management at Johnson & Wales University (R.I.), now heads the institution. 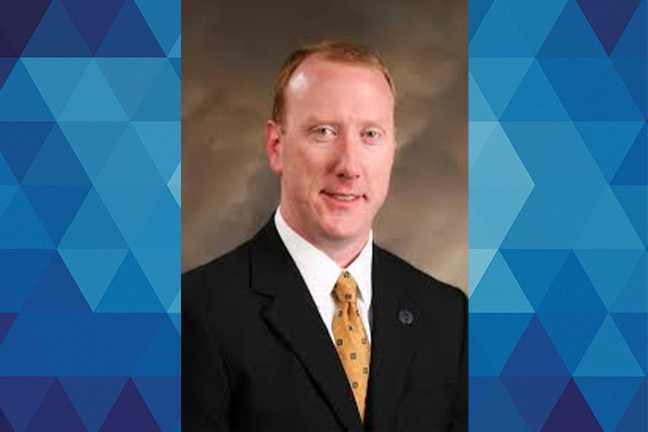 Thomas S. Hibbs will lead University of Dallas starting in July. Hibbs now serves as the inaugural dean of the Honors College at Baylor University, also in Texas. Many campuses are faced with the challenge of converting traditional classroom spaces into smart classrooms or computer labs. This scenario is often driven by tight budgets and limited real estate. Learn how an innovative furniture design has helped many schools overcome potential obstacles.